Every two years, the Filipino American National Historical Society Rio Grande (FANHS RG) celebrates the positive contribution of Filipino Americans to our society through these awards. The word, Pamana, means heritage or inheritance in Pilipino. It embodies the ideals, culture, traditions and way of life that are woven into our moral fabric and makes us who we are – inheritors of a glorious past who must bequeath such extraordinary legacy to our future generations. The awardees receive a plaque (see below). The Pamana Awards Night also honors our Filipino American teenagers through the Manoa Youth Awards sponsored by the Manoa Foundation. This is our 7th celebration. Check out List of Pamana Award Nights. Top photo shows (from left): FANHS RG president Pearl King, Manoa Youth runners up Gabriela and Angel Velez, Representative Jane Powdrell Culbert, Manoa Youth awardee Bianca White, Scott Berry,* Major Gloria Kauz, Francis Ong, Louie Velasquez, Sharmaine Ong, Wally Winter, Dr. Ted Jojola, Cristal Everette (representing Jenny DeBouzek), and Divina Underwood (representing Veronica Jumalon). Learn About the 2015 Pamana Awardees and Manoa Youth 2015. 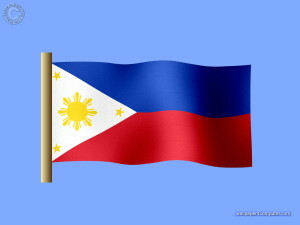 *Scott Berry (Educate Bohol) went back to the Philippines (for the 6th time) with his wife, Zela in October. 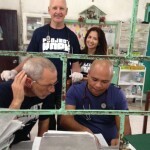 We are grateful to Scott for changing the lives of many poor children in Bohol. He is very much a part of their lives now. See video about his October trip: 2015 Educate Bohol. In conjunction with the Filipino American History Month (October), the 8th Pamana event will be conducted on October 21, 2017, Saturday at 2:00 pm, Wyndham Hotel (former Hotel Cascada). It is a FREE EVENT. Visit: 2017 Pamana Awards. Also, starting 2017, Pamana and Manoa Youth Awards will NOT be soliciting nominations. 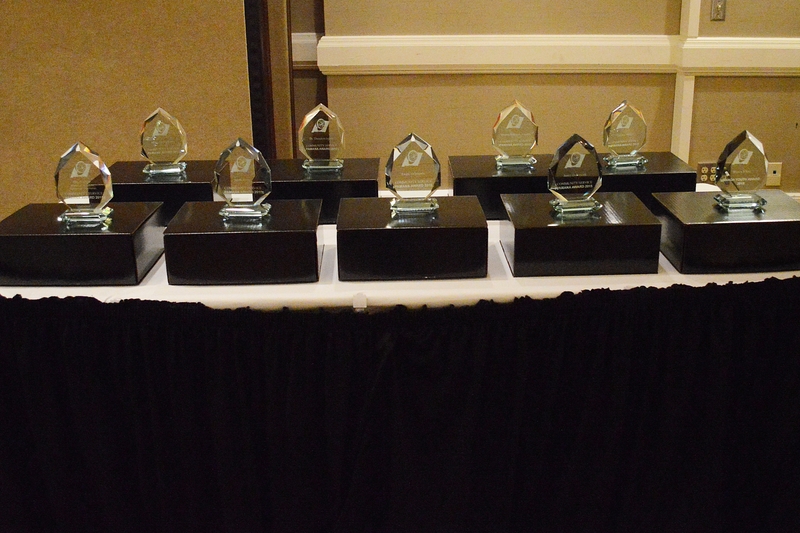 The awardees will be decided by the Search Committee. NOTE: To see full view of photos in the gallery, double click on each photo, then double click again for larger view. To return to text, click on the (<) arrow at the top right corner of the screen. 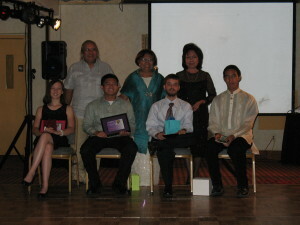 2007 Pamana & Manoa Youth Awardees with Philippine Consul and Rio Rancho Mayor. 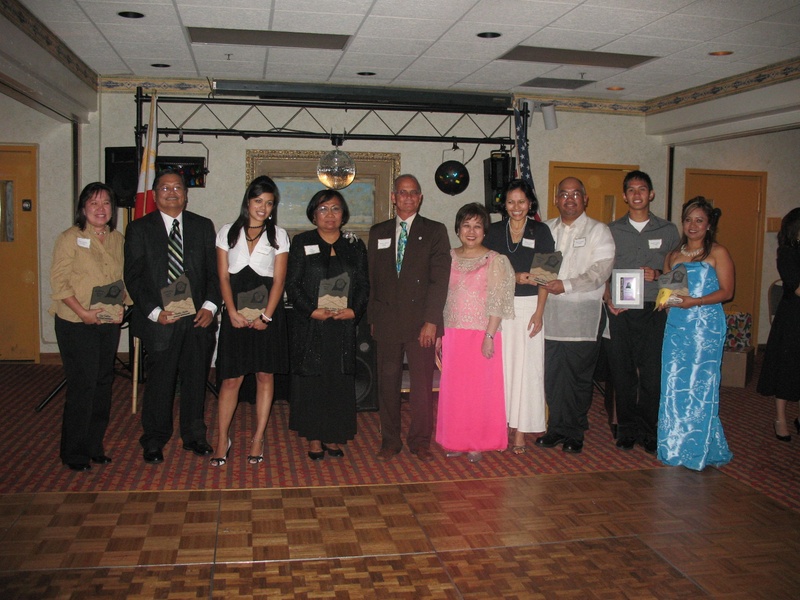 From left: Gigi Carlson (Educational Contribution), Stan Agustin (Personal Achievement), Sarah Rogers (Manoa Youth Awardee), Dr. Dely Alcantara (Lifetime Achievement), Rio Rancho Mayor Michael Williams, Philippine Consul General Mary Jo Bernardo Aragon, Betsy and Jim Custodio (Community Service), Patrick Custodio (Manoa Youth runner up), and Ligaya White (Cultural Heritage & Historical Contribution). The Personal Achievement Award is given to a Filipino American (Fil-Am) who has attained success in his/her chosen profession, field or specialty and has inspired others to overcome obstacles and make sacrifices to achieve his/her goals. The Educational Contribution Award is given to a Fil-Am who not only has excelled in the field of education but also has contributed greatly to the academic discipline of teaching and learning. 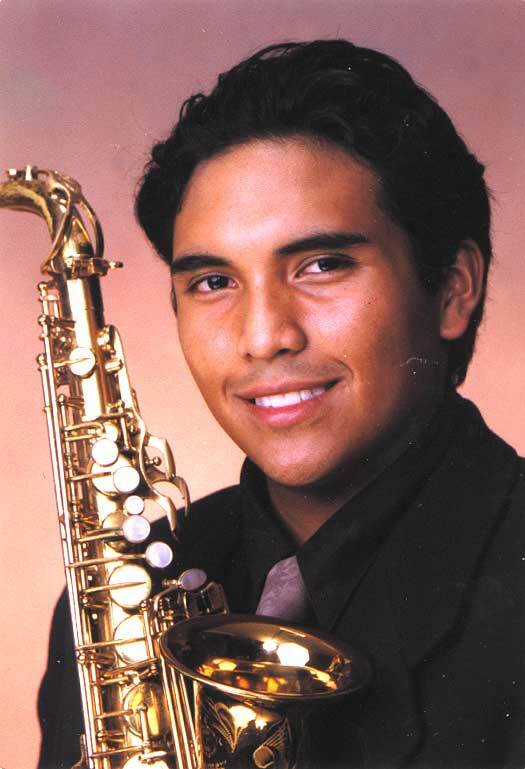 The awardee has advanced the improvement of education among the schools and colleges, various interested organizations and nonprofits, and the community. The awardee is considered an educational leader, an innovative and inspiring teacher, a person who promotes improved teaching strategies and use of technology, and/or has demonstrated ways to raise student engagement and achievement. The Cultural Heritage and Historical Contributions Award is given to a Fil-Am who has contributed greatly to our study and understanding of diversity, cultural heritage, ethnic origins and/or history. 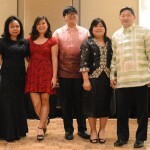 In particular, the awardee has participated and promoted activities that has taught or advanced the study of the Filipino language and history, culture and customs, and/or the Fil-Am experience and history in the US. 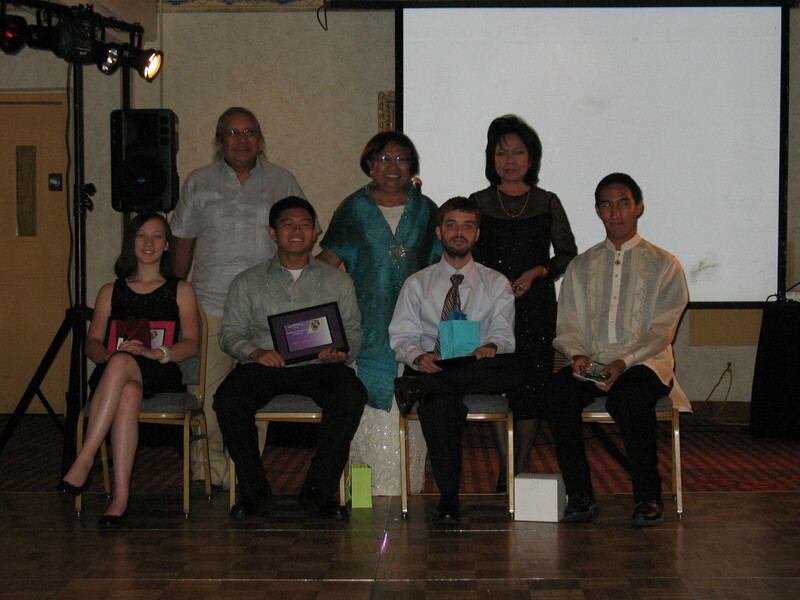 2011 Manoa Youth Founders & Recipients: (standing from left) Manoa Foundation founders, Dr. Ted Jojola and Dr. Dely Alcantara, FANHS RG President Pearl King. Seated from left: Manoa Youth runners up Mirinisa Stewart-Tengco, the late Ethan Fraser Sabay, Josh Rowden and Manoa Youth Awardee, Carlo James Aragon. 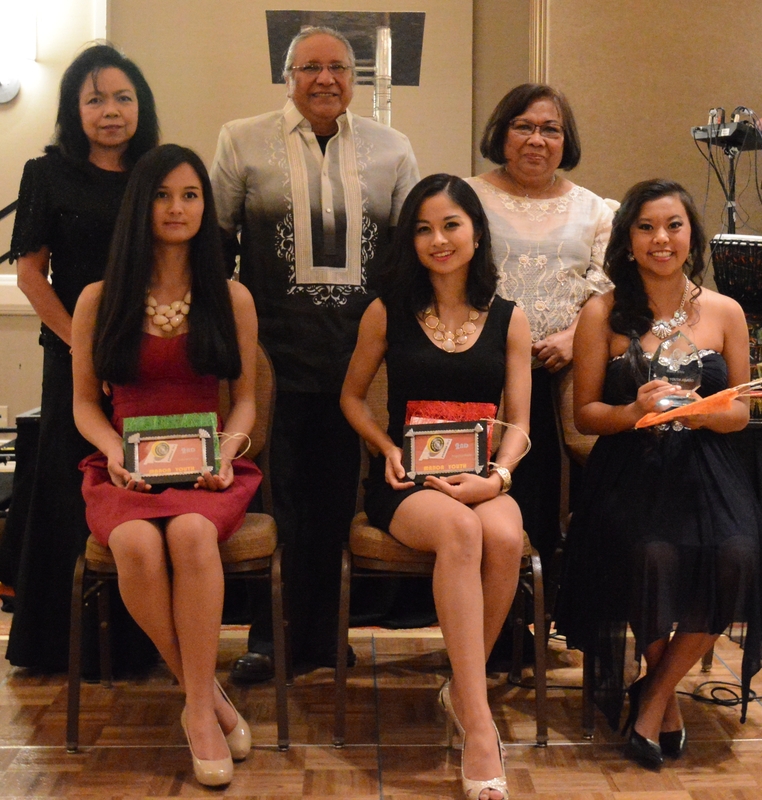 The Manoa Youth Award is an integral part of the Pamana Award event and is given to a Filipino American HIGH SCHOOL student in New Mexico, between 14 to 18 years old (at the time of nomination). The award is given in the spirit of the late Manoa Alcantara Jojola, son of Dr. Dely Alcantara and Dr. Ted Jojola of the Manoa Foundation. He/she has excelled in academics, community service and/or participated in activities to promote Filipino culture and who demonstrates pride in their culture through expressive and creative arts. 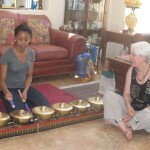 The awardee receives a scholarship fund of $500 from the Manoa Foundation and a plaque from FANHS RG. Starting in 2009, the runners up receive a scholarship fund of $200 and certificates of achievement from the Manoa Foundation. Check out the: List of Pamana Awardees (including Manoa Youth recipients).